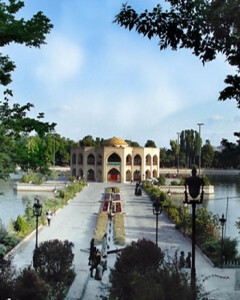 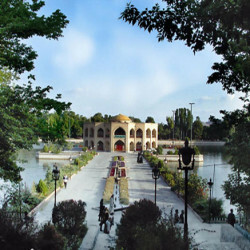 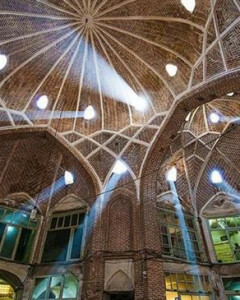 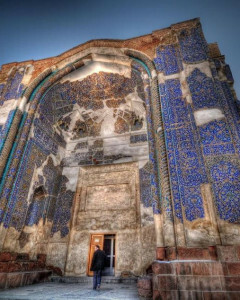 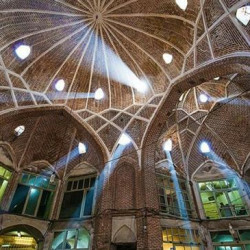 You'll visit the best attractions in Tabriz. 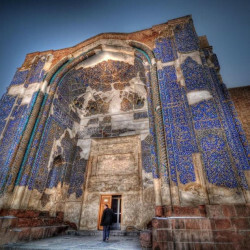 We start the tour by visiting Blue Mosque, Arg of Tabriz, Azerbaijan Museum, Constitution House of Tabriz and the magnificent El Goli Building and taking a walk in Bazaar of Tabriz. 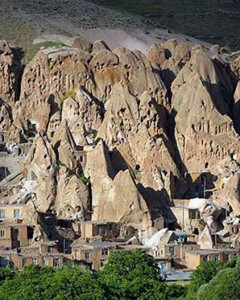 After lunch, we head to Kandovan village, one of the three rocky villages in the world. 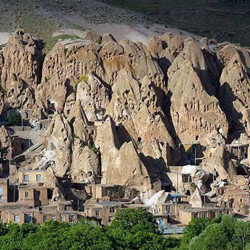 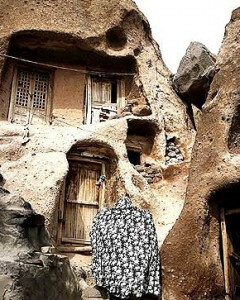 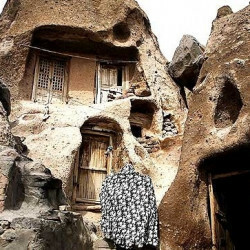 What gives Kandovan an antique nature is presence of 117 families and houses inside rocky cone and pyramid-shaped masses in which villagers has made houses, corral, warehouse and workshops.